Weird, I've never heard of it either... Did the card originate in the U.S. ? I love the Bradlees stickers to begin with because for me the brown in the sticker is very nostalgic... 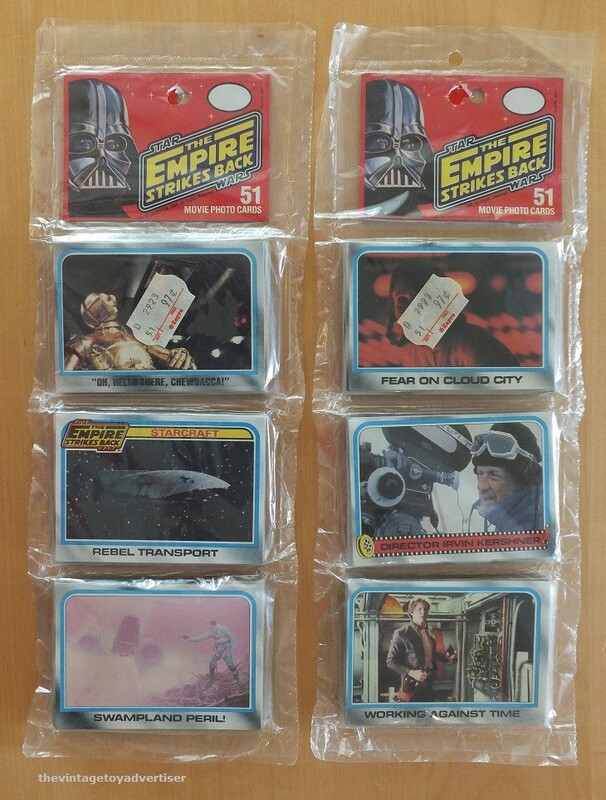 It reminds me of the 70's, but notice the larger "Bradlees" brand sticker that is covering Fett & Lobot. I love the color! 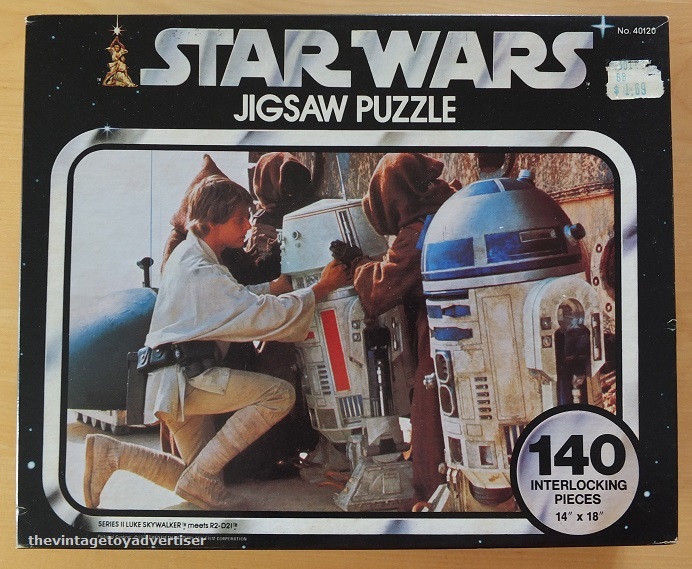 I love this box, it's covered in stickers including a big blue and white one from the Warehouse... I wonder if this was a catalog order? I find it very strange that the white sticker with red writing says "Wilson's" on it?? 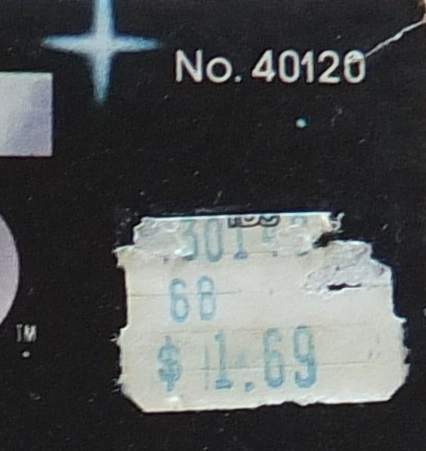 And the price is a couple bucks less than the original Service Merchandise price, but not the S.M. clearance price... I have no idea what went on with this box... Did it end up being sold as dead stock to another retailer? I have no clue... 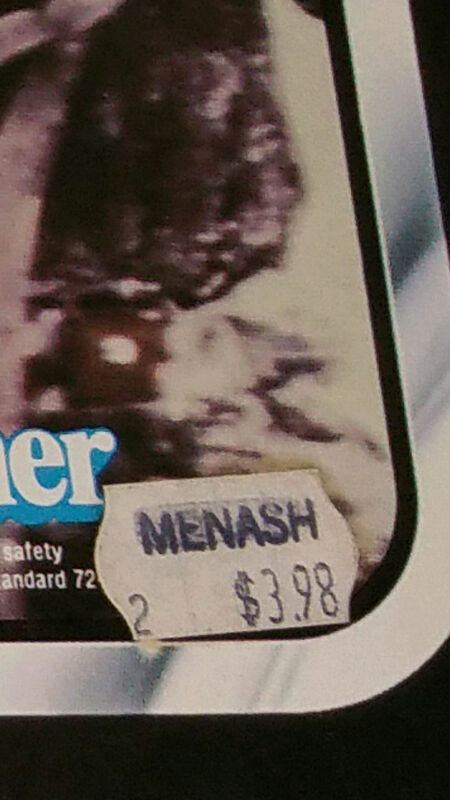 But the pink sticker suggests that it was sold to the public in a Service Merchandise showroom, remember those things? Just a cheeky bottom half remains of this store logo... anyone recognise it? Looks like it could be IDC? 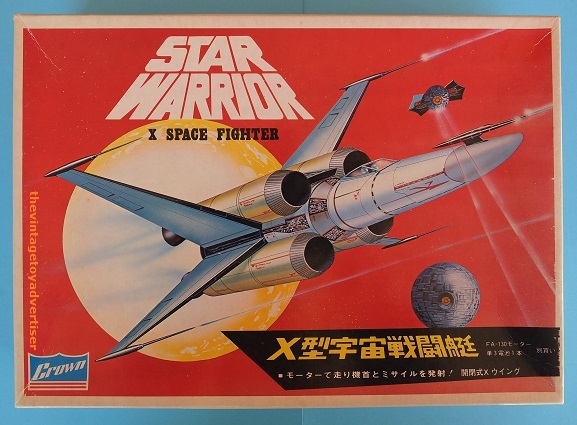 Crown Japanese X-Wing Fighter bootleg. 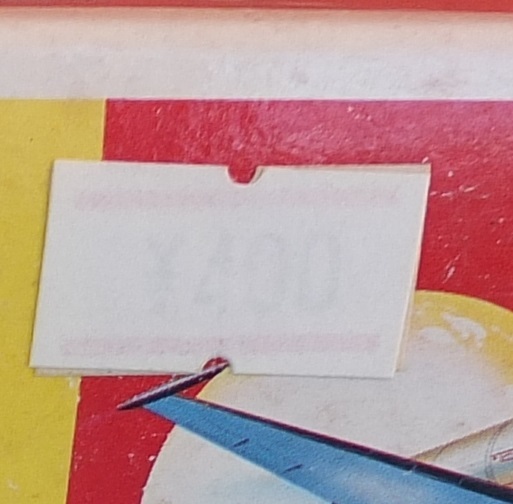 Has had another sticker placed on top and looks to be faded. 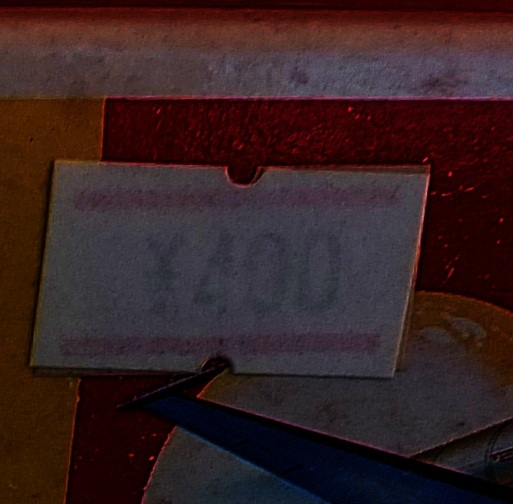 Can make out 400 Yen but that's about all. Would have been good see some Japanese text. Artoo_Detour, great additions man! 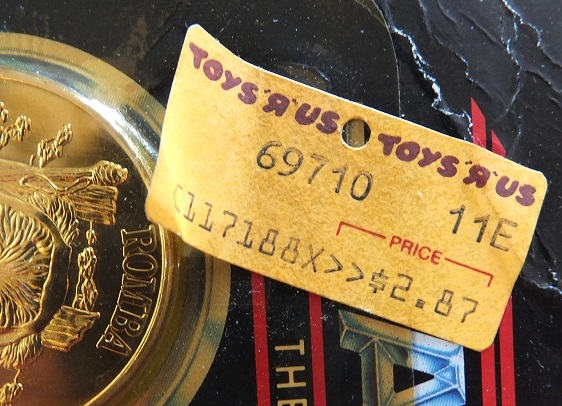 I love the Zayre price sticker with the little star/flower symbol next to the name, one of my all time favorites! 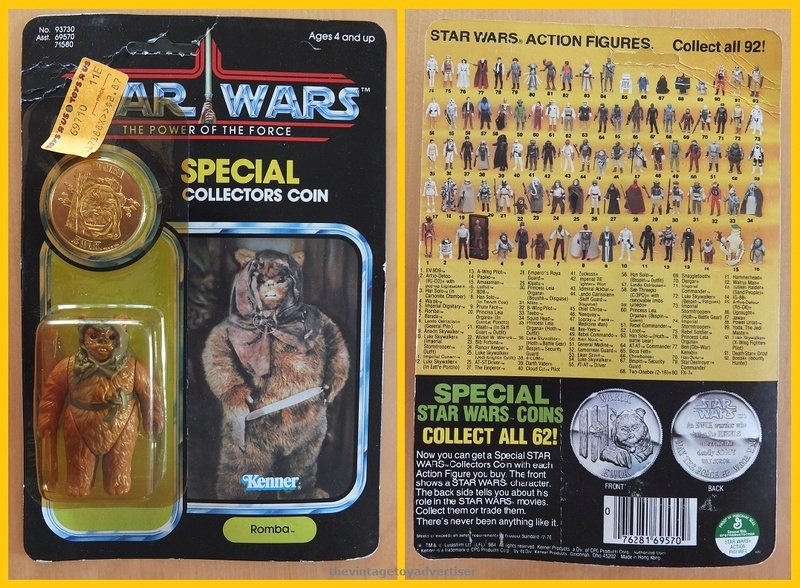 By the way, great point and observation on that TRU sticker Hoth Han, how could I be so blind and not make the connection, lol! Thanks for pointing it out, I have a whole new level of appreciation for it now! 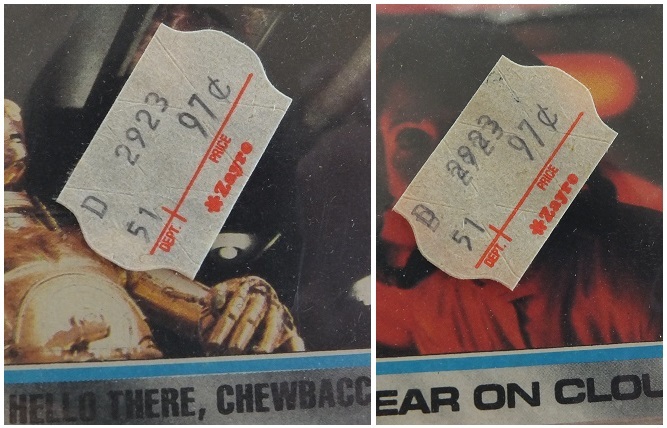 It's crazy just how cheap things were.